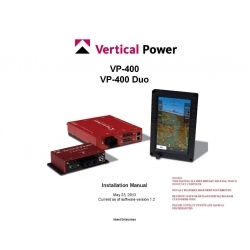 Vertical Power-400 VP-400 has 176 pages. 1.1 Welcome to Vertical Power! 2. Electrical System Installation Overview.